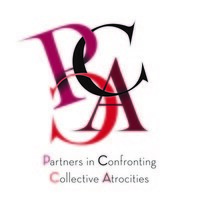 Partners in Confronting Collective Atrocities (PCCA) works towards developing strategies to engage with the internal legacy of past atrocities that can contribute to opening up the possibility of a more hopeful future. 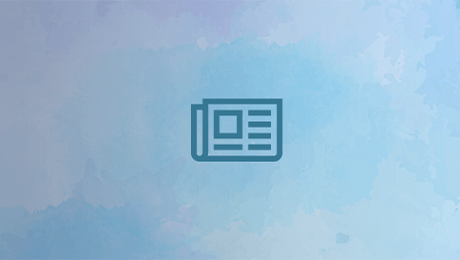 The aim of the organization is to work through the effects of the Holocaust and of national and international conflicts that lead to destructive escalation, in the service of a better understanding among the nations worldwide. Ermöglichung von reduzierten Teilnahmegebühren an der Konferenz "Exclusion, Resentment and the Return of the Repressed - Europe in a Globalized World" für Teilnehmer aus Palästina, Türkei sowie Studenten.